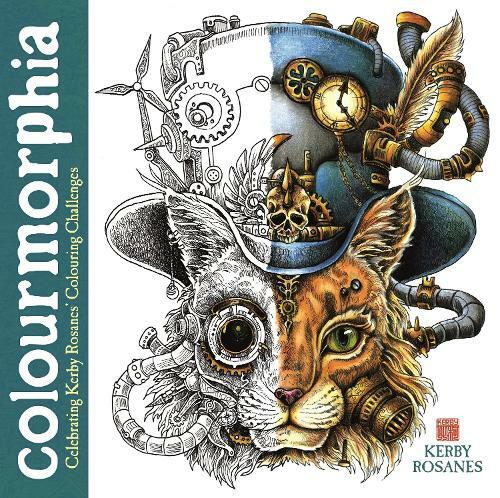 A selection of the most striking images taken from the bestselling "Morphia" series have been gathered together along with a selection of coloured pieces to celebrate the talent of Kerby Rosanes and his fans. Containing a full-colour section displaying the most accomplished, completed artworks produced by Kerby's fans, along with stylistic comments and opinions from Kerby. The beautiful artworks displayed in the colour section are also included in the black and white section of the book, so you can take inspiration from the colouristas and bring your own images to life.